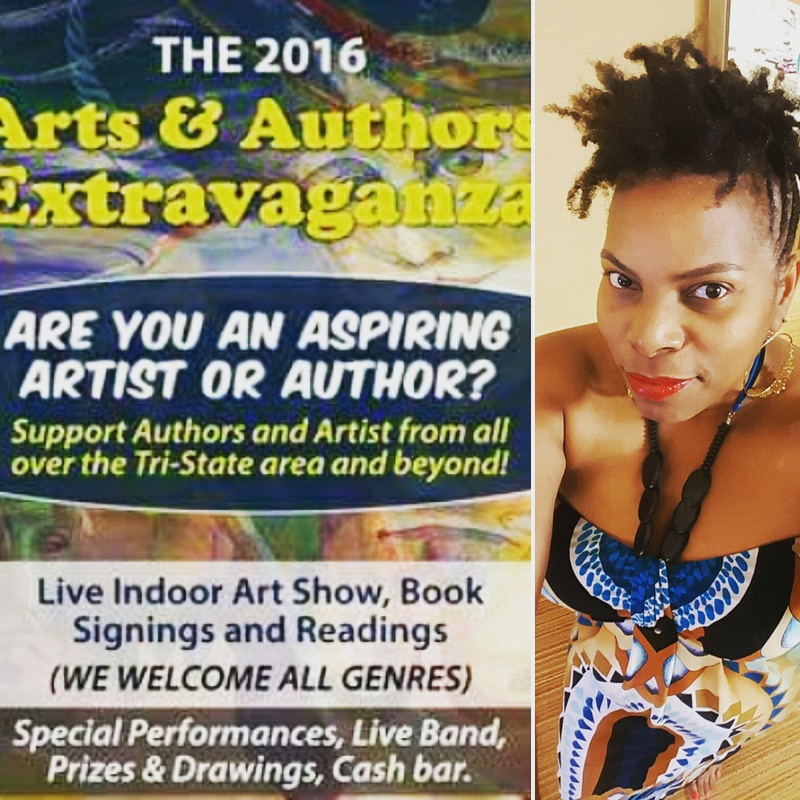 TODAY at the Arts and Authors Extravaganza, 4-7pm at the Mansion On Main Street, 3000 Main Street Voorhees Township NJ. I’ll have my debut EP and Toni Love tshirts for sale while they last! I would LOVE to see you there! This entry was posted in Gifted and Talented, Health and wellness, Life After 40, Local Artists, Original Poetry, Poem, Poetry, Recreating yourself, Relationships, Support Local Artists, Writers and tagged Artists, Book Lovers, discovering your passion, Indie artist, love poems, philly, Philly poet, poet, poetry, Toni Love, writer. Bookmark the permalink.